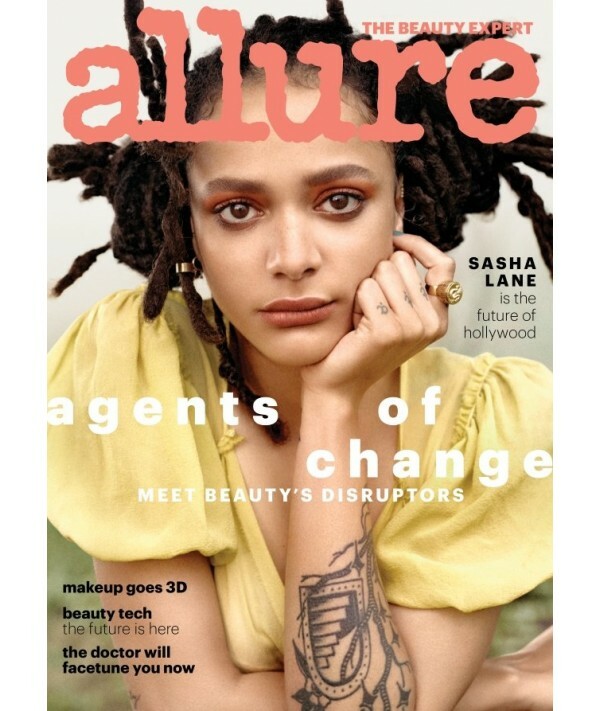 Allure magazine (US) - Philippine distributor of magazines, books, journals, etc. Allure is the leading U.S. women’s beauty magazine, published monthly by Condé Nast in New York City. It was founded in 1991 by editor in chief Linda Wells, who has been at the helm of the magazine ever since. From its inception, the magazine has been widely recognized for its intelligent, groundbreaking, and much-imitated coverage of beauty. A signature of the magazine is its annual Best of Beauty awards—accolades given in the October issue to the best, most effective beauty products on the market after a stringent and comprehensive editorial review. Allure magazine is the beauty expert. Every issue is full of celebrity tips and insider secrets from the pros, like what works overnight and what works for a lifetime. Editors pick their favorite new products and reveal what new styles really work for you. Your subscription includes the annual special issues: Makeovers and Best of Beauty.